This course allows you to practice reading a bani that you may not know. 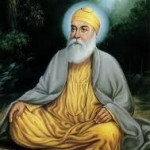 We’ll be reading Tav Prasad Swaye which is a short Bani by Guru Gobind Singh Ji. If you know the alphabet pretty well and can read slowly, you are welcome to join. Tav Prasad Swaye is recited at the Amrit Ceremony and is one of the Banis we are encouraged to read daily. 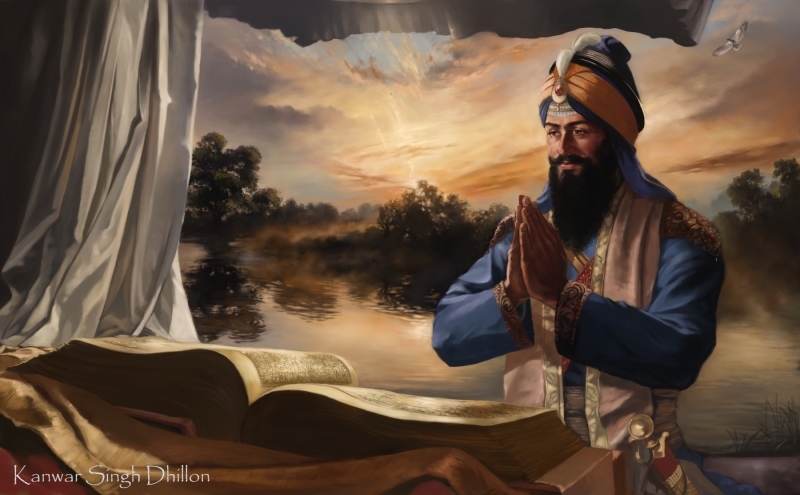 In rhythmic phrases tumbling one after another, describing both battlefields and devotional life, Guru Gobind Singh Ji repeatedly makes the point that devotion to the One God is all that matters. 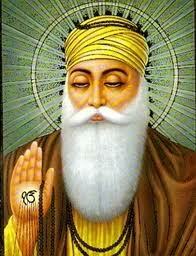 We will gather weekly to read this Bani both as a group and individually. You will receive individual help with your reading in class, as well as audio files of this Bani, recited at a slow pace with space for you to repeat each line, for your practice at home.